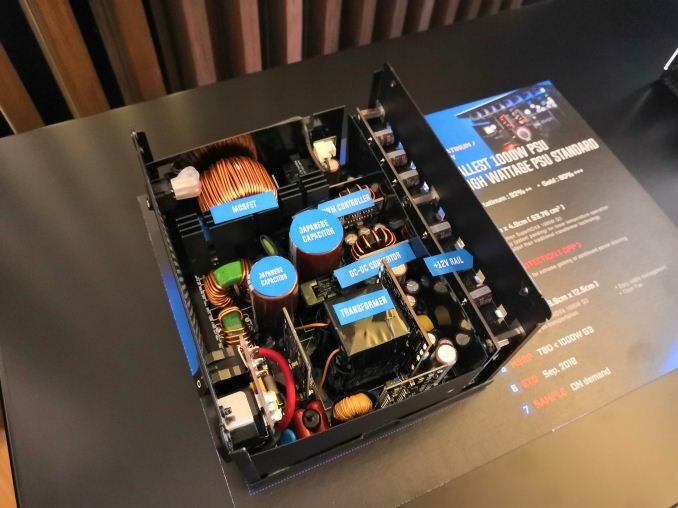 One of the interesting things out of EVGA is their upcoming Super G7 power supply line. 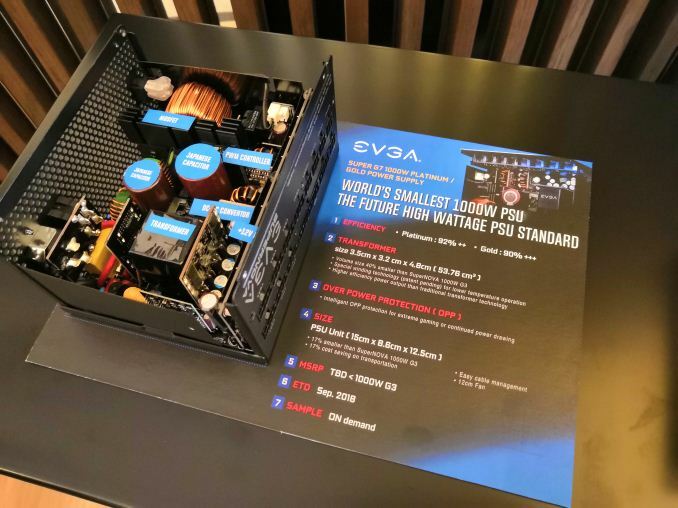 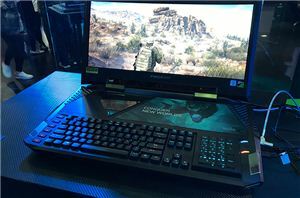 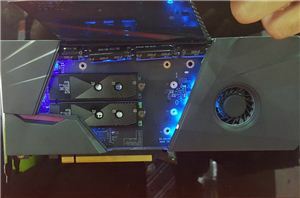 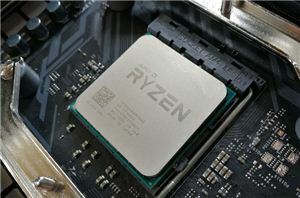 It is built on a new power supply platform that looks at making the power supply smaller – EVGA stated that they are using a 40% smaller transformer and SMT type mosfets to assist with this. Other design decisions were also made for thermals and efficiency, and EVGA will be offering Gold and Platinum versions of the new hardware. Also, there will be new Over Power Protection methods, using better monitoring algorithms (called ‘intelligent’), to predict if users might over stress 1000W. 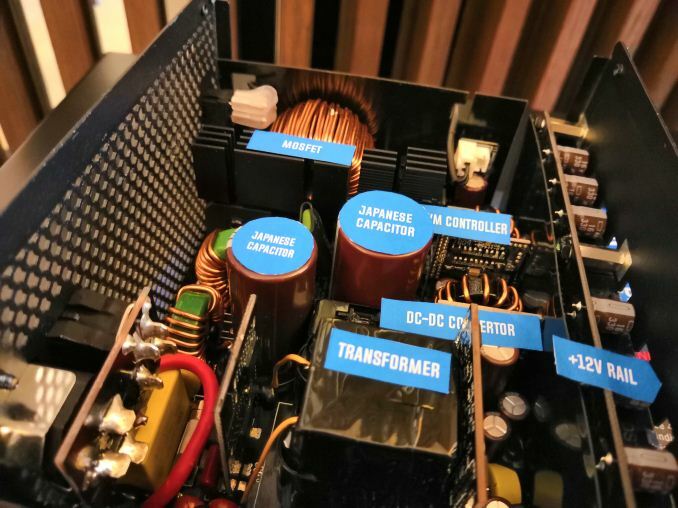 The new Super G7 power supplies are due to hit the market in September and will sit above the Super G3 line.